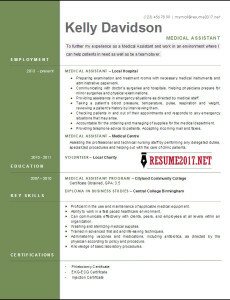 U.S bureau of labour statistics said that there is chance of increase (upto 30%) in a medical assistant field by 2020. 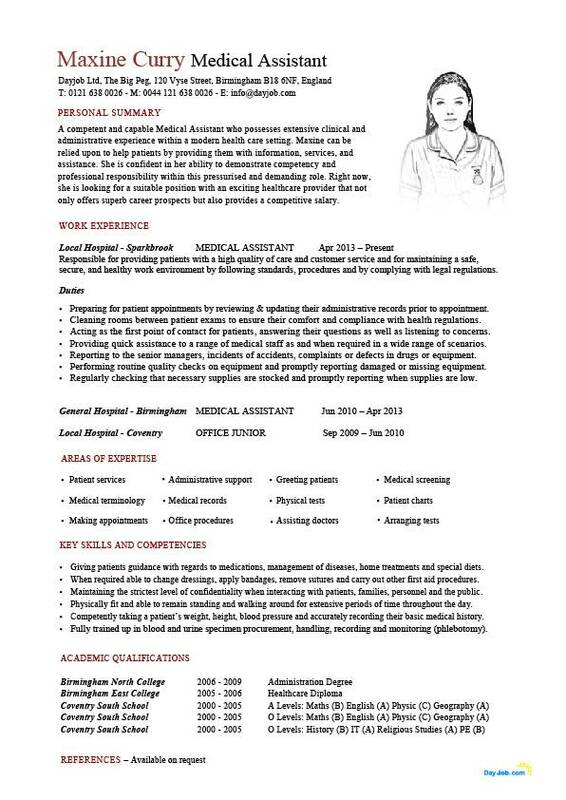 Based on this we can say there is huge demand for medical assistants in coming years. 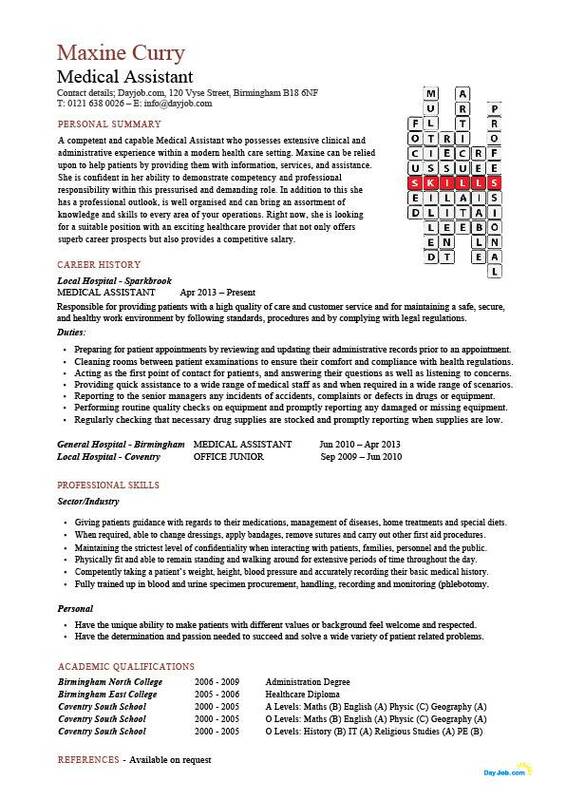 We know that if the demand increases obviously competition increases. 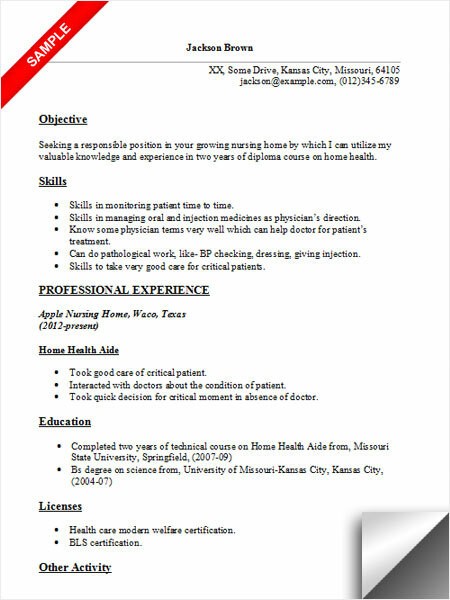 As this field is having this much importance and opportunities, more number of job seekers will show interest towards it. 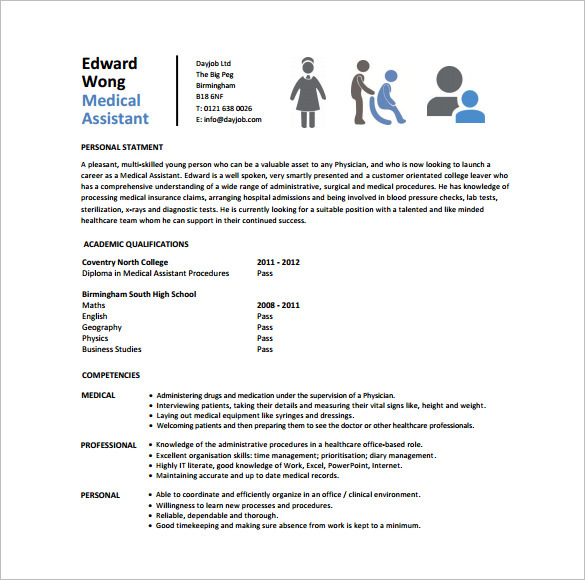 But showing interest is not enough, along with that good subject knowledge, hard work and also a good resume template is very much necessary. 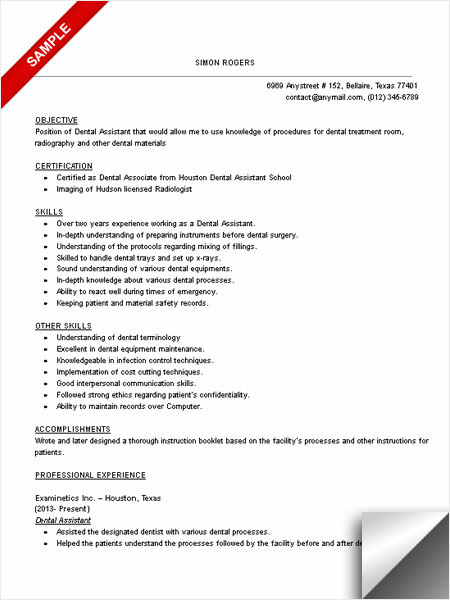 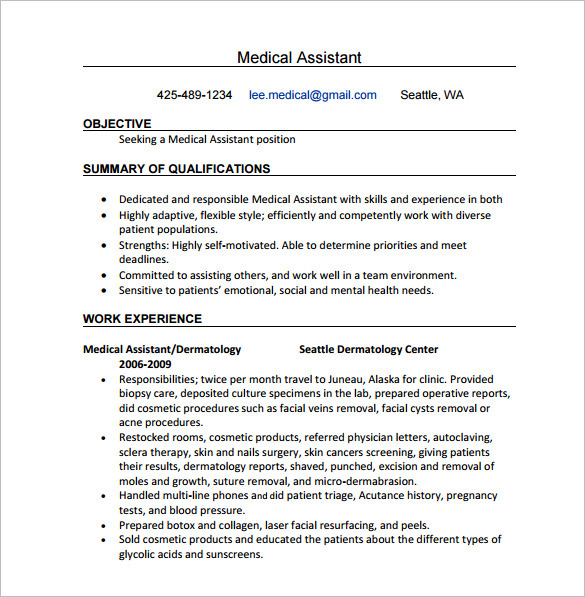 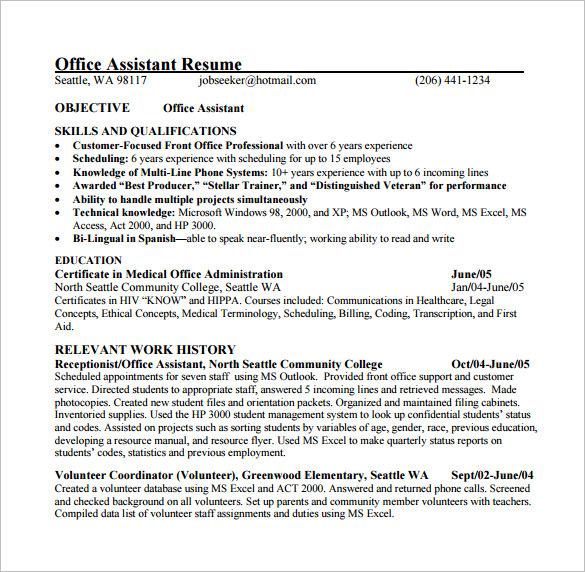 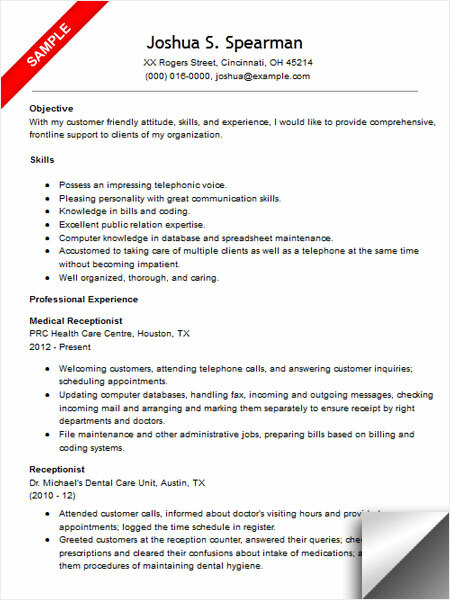 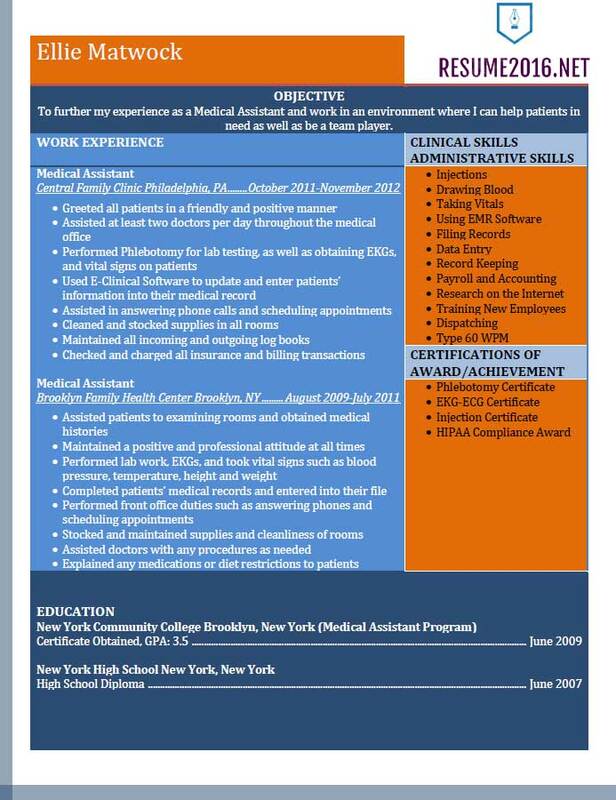 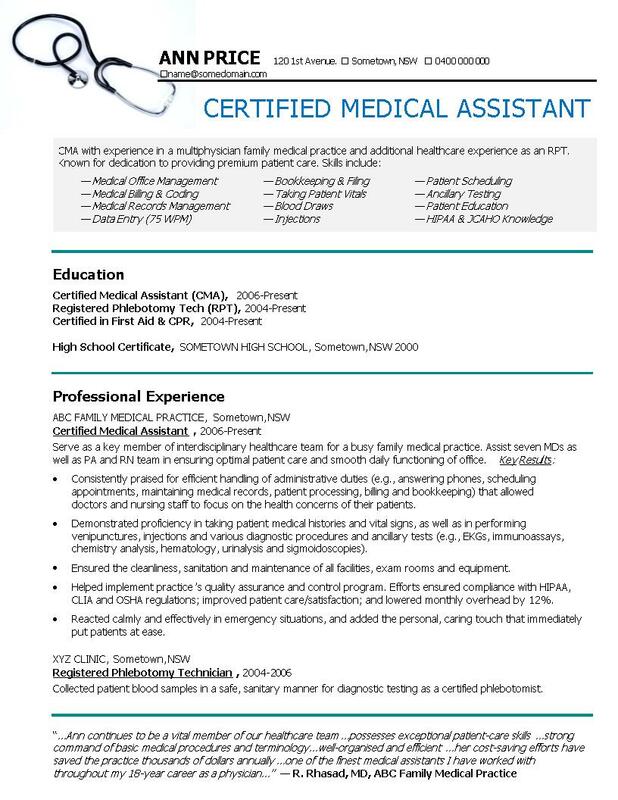 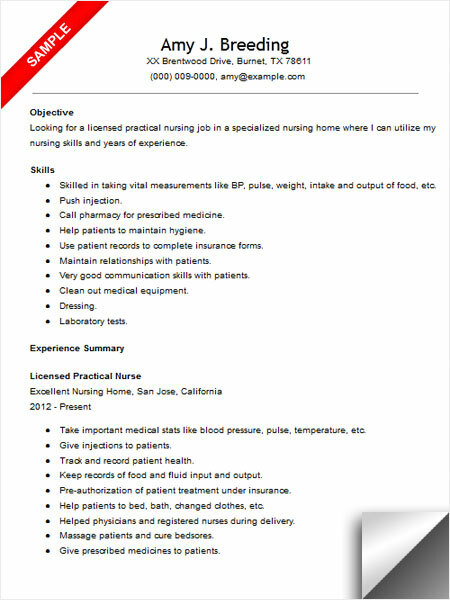 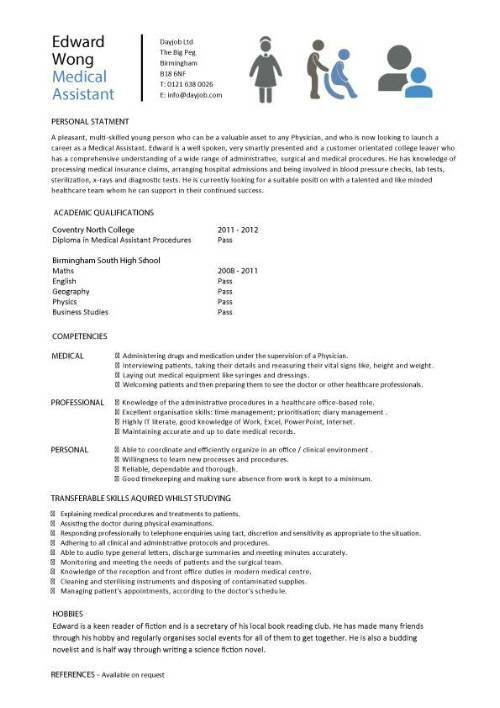 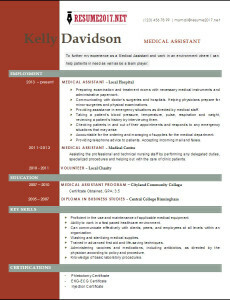 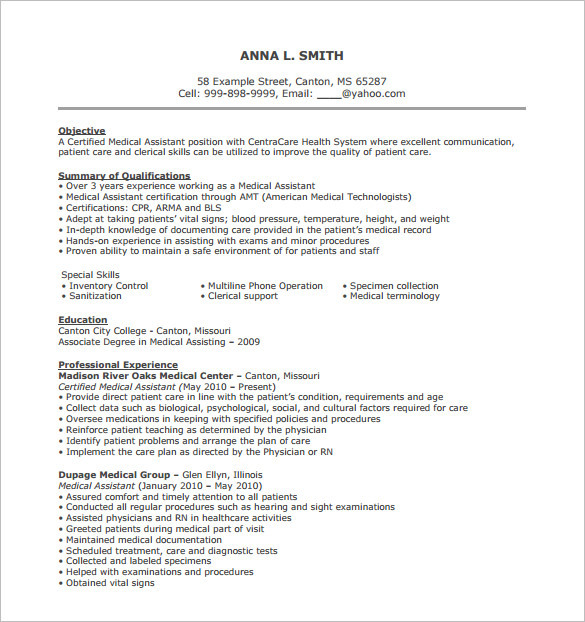 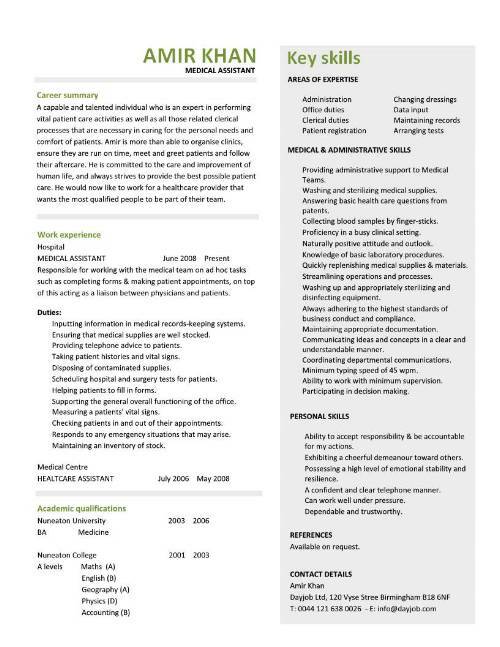 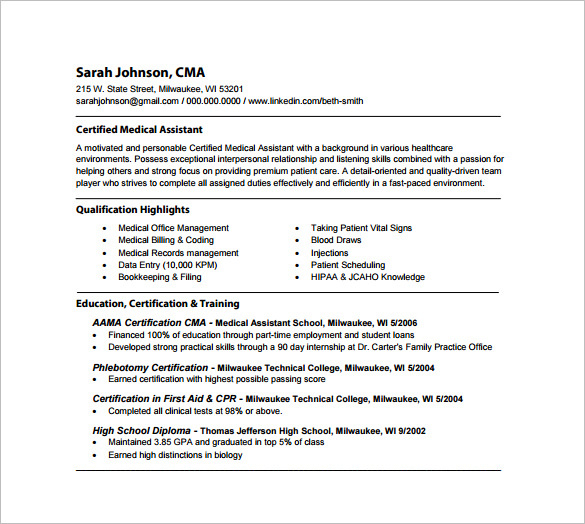 For that below we are providing you some best medical assistant resume templates to make your work easy. 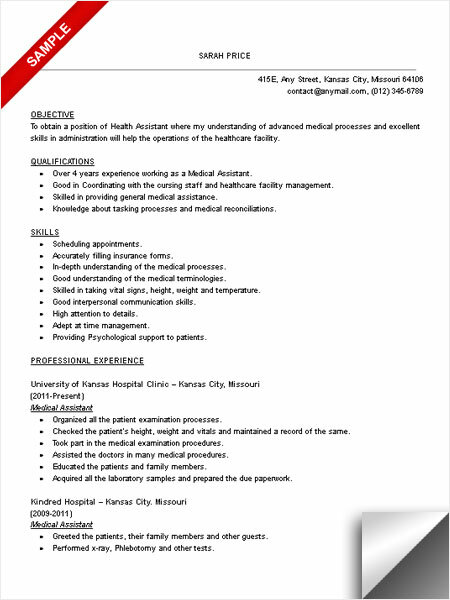 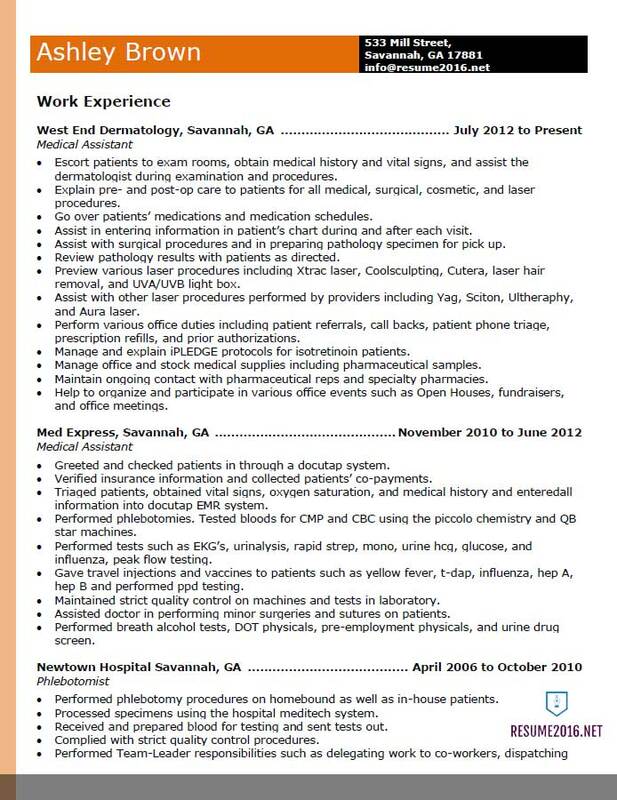 These are so effective and attractive templates specially collected for the medical assistant job opportunity.